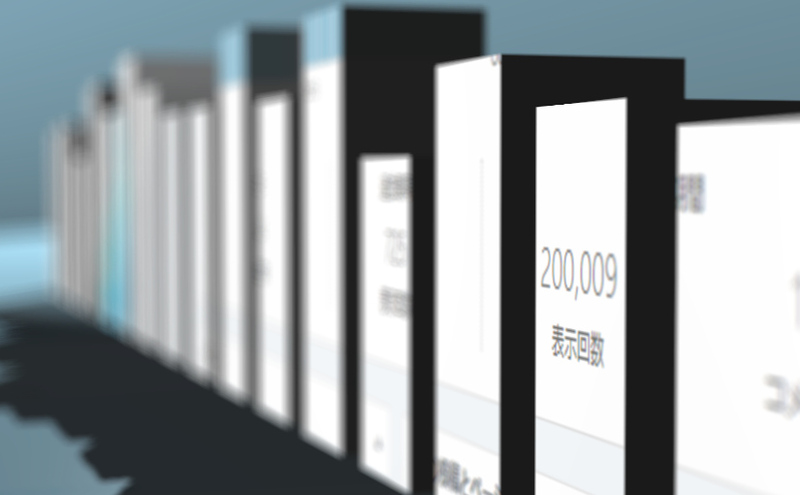 Total page view count of this site has reached to 200,000 PV. 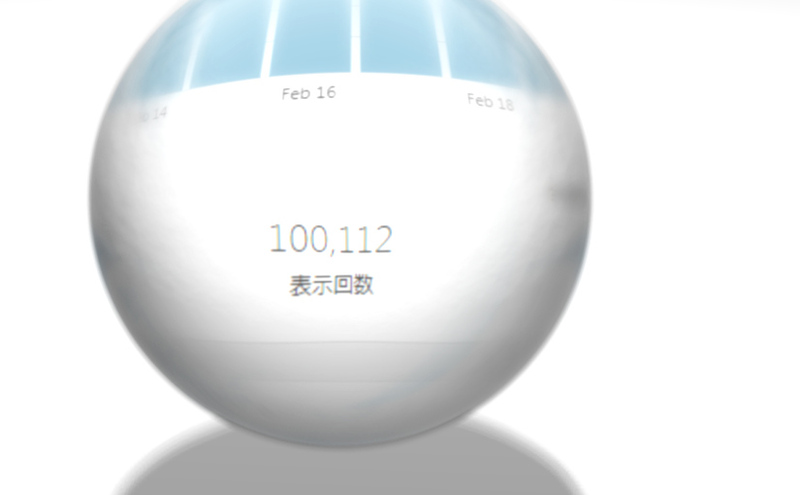 Total page view count of this site has reached to 100,000 PV. 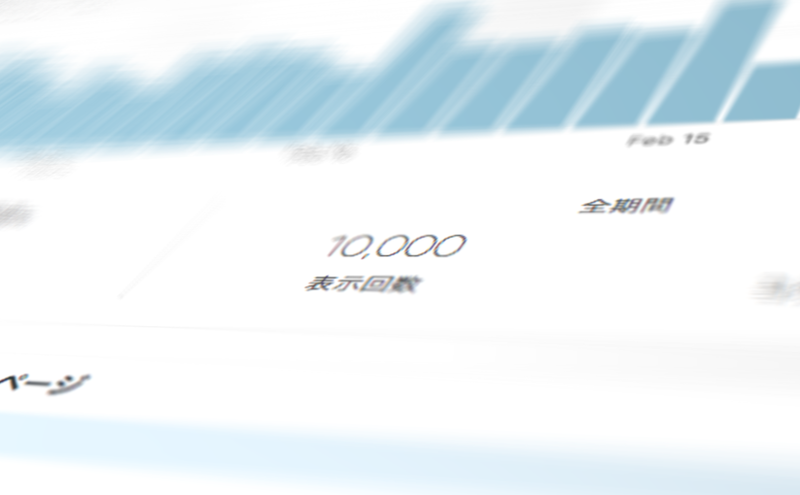 The page view count of this site has reached 10,000 PV. Since starting this site Aug 2016, the page view count has exceeded over 5000. Thank you very much for coming to read. Since I’m beginner and my writing skills are not high, contents are thin yet. 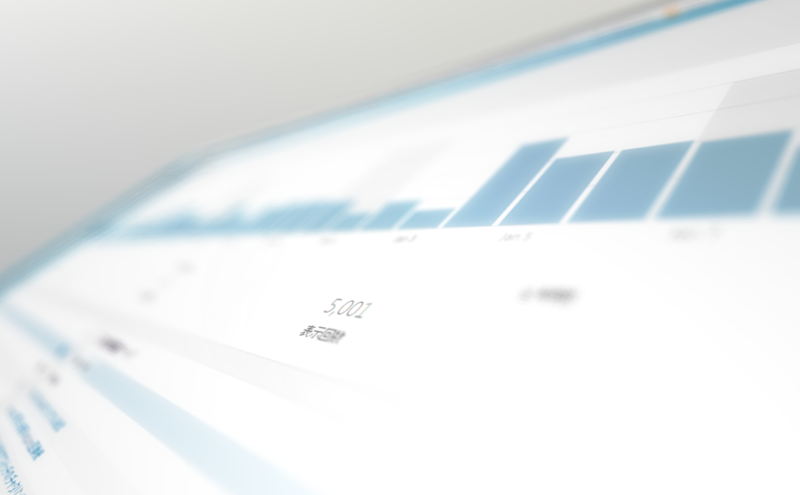 But, I will make effort to increase the number of articles that you will be interested in. So please keep on reading this site, thank you.